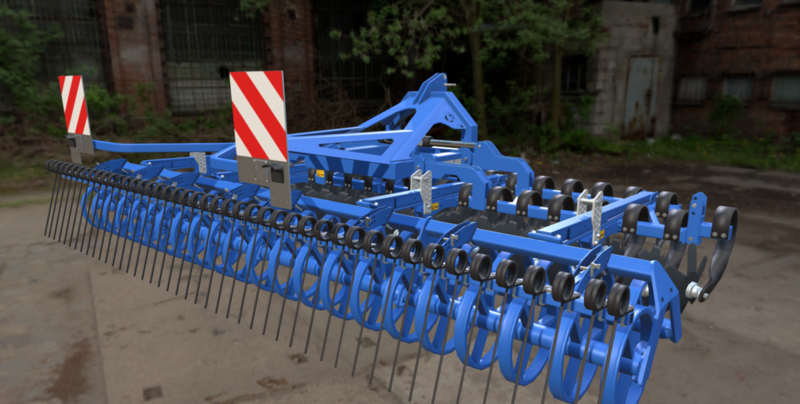 Köckerling Rebell Classic 520 by Cattle and Crops. 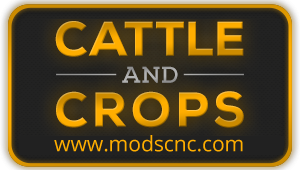 Cattle & Crops Management, Employee Helper System and Performance! Next story What is Cattle and Crops?